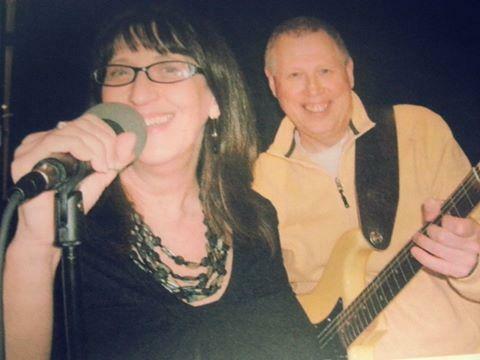 Marla Moretti and Greg Vanderveen have been involved in music for much of their lives. In the fall of 2010 they had been invited to provide music for a church members’ wedding. Having enjoyed the experience of working together they decided to pursue opportunities to share a variety of music styles including: rock and pop classics, acoustic favorites, country and praise. Greg plays various instruments including the 6 string guitar and bass guitar. In addition to vocals, Marla adds percussion with claves, tambourine or egg shakers. Cold wine, craft beer from North Country Brewery, and a light, cafe menu are available.